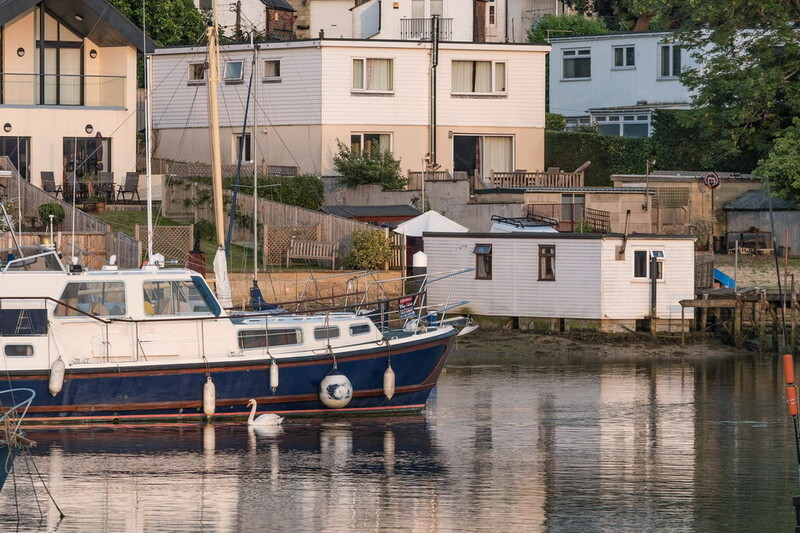 House Boat Puffin and the adjoining boat yard is a unique and wonderful opportunity to buy a FREEHOLD marina with up to 20 berths, hard standing, 2 workshops, winch & slipway PLUS a 1 bedroom house boat with private garden and parking. 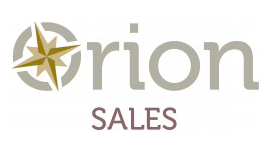 NO FEES are payable to The Crown Estate. 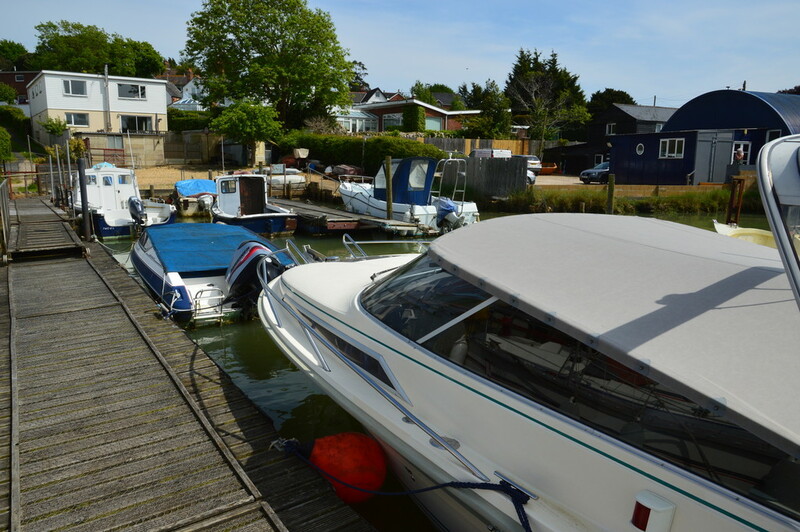 We think this has super potential to either make better pontoon moorings to increase the usable berths OR to float a house boat or 2 to either let or sell on. 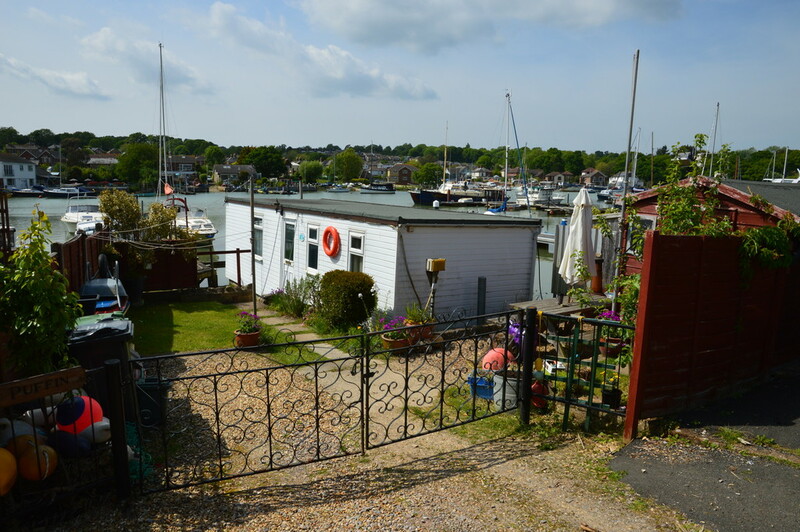 (We have just completed on a 2 bedroom houseboat that came with the freehold to the land, but fees payable to The Crown for £250,0000). 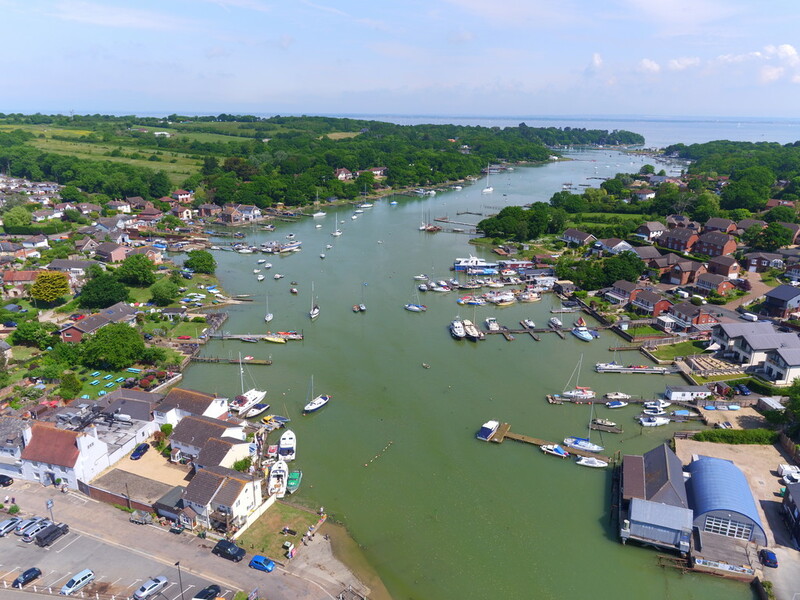 Wootton Creek is one of the lovelier creeks in the Solent, with wooded valleys sweeping down to a winding creek. 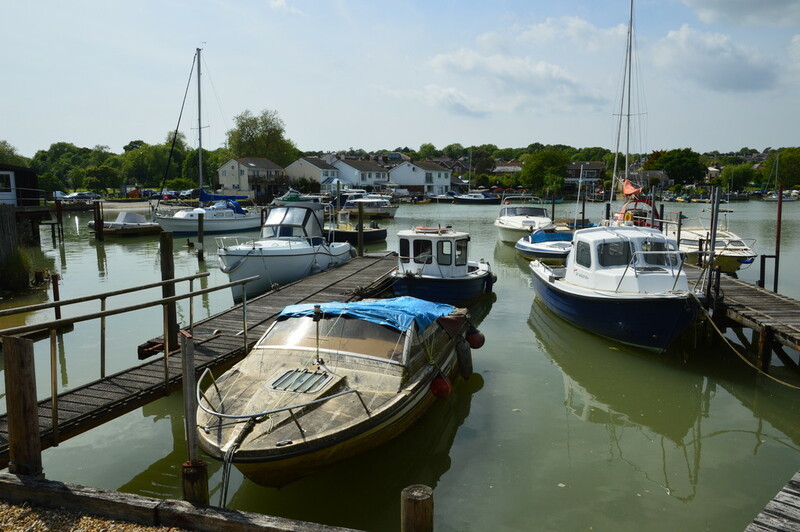 Midway between Cowes and Ryde, it was once used by trading sailing vessels visiting the brickworks at Ash Lake, and the tide mill at the head of the creek where the Sloop Inn now stands. 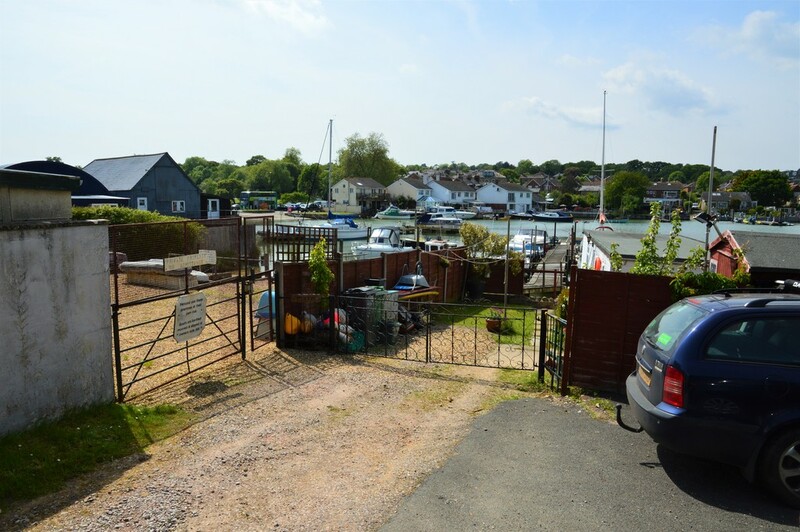 The village of Wootton Bridge offers a full range of facilities; Post Office, take-aways, tea room, launderette, doctor and vet, supermarket and wine warehouse; just outside the village is a garage. 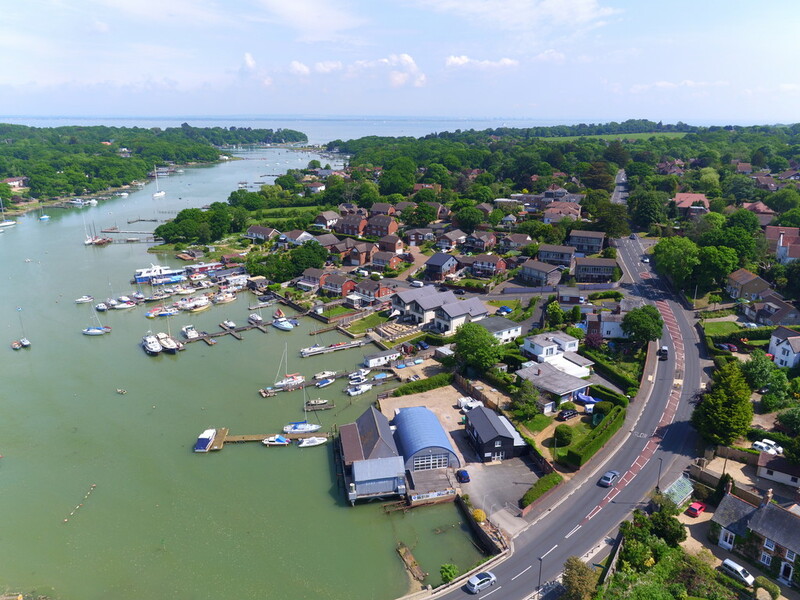 Since 1993 Wootton Creek and the adjacent Ryde Sands have been designated as SSSIs due to their wide range of intertidal sand flats. 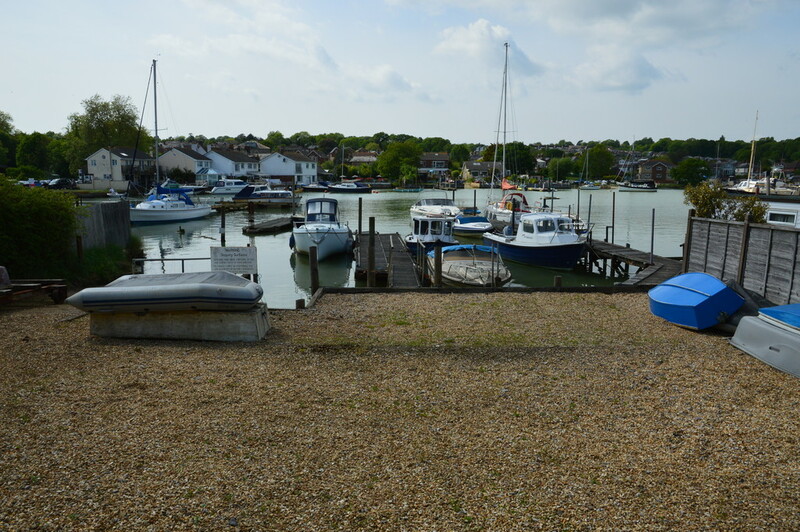 However it should be noted that the boat yard does NOT come under the restraints of an SSSI. 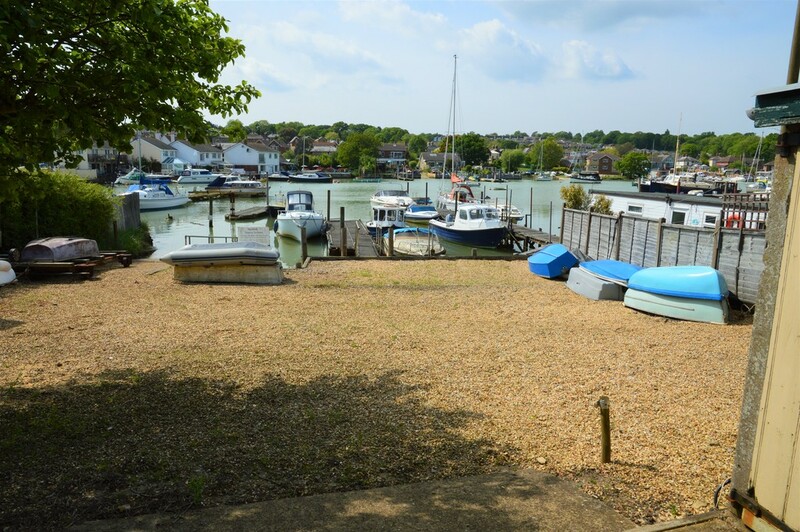 The property is approached via a narrow drive just off the main road running between Ryde and Newport and is easily accessible from the main ferry ports. 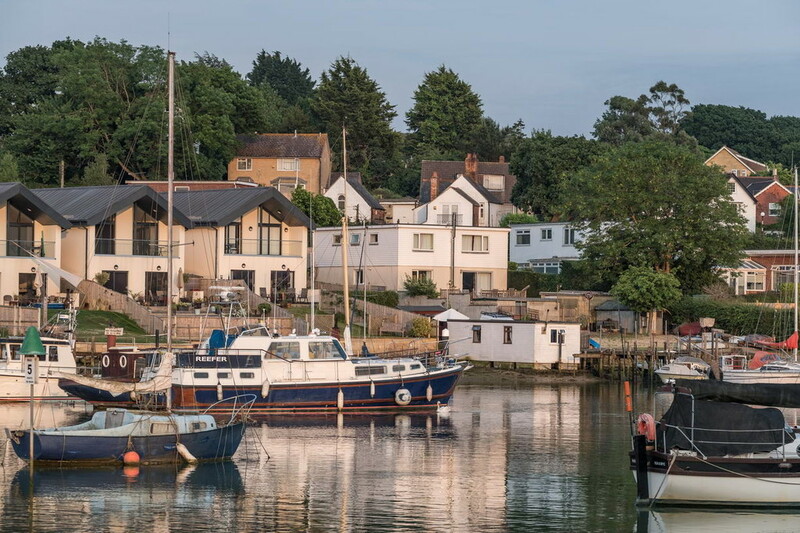 VIEWING is strictly by appointment only via the vendors sole agents Waterside Isle of Wight.